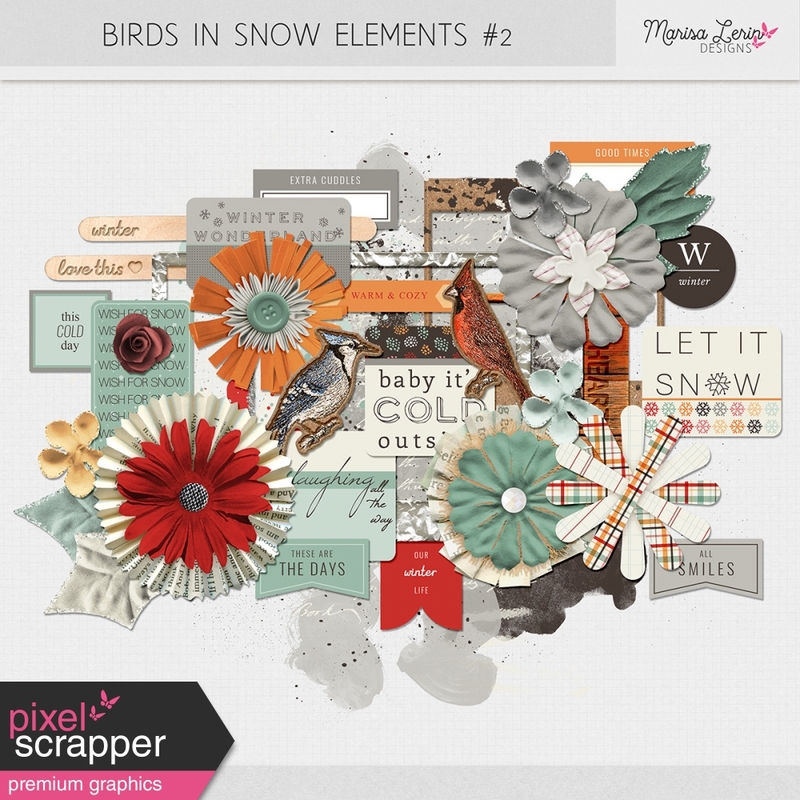 Click here to check out all kits in the Birds in Snow Bundle! excellent elements, thank you so much!! Beautiful colors - thank you!